I looked into a lot of different head sets and this one ended up being my perfect fit. 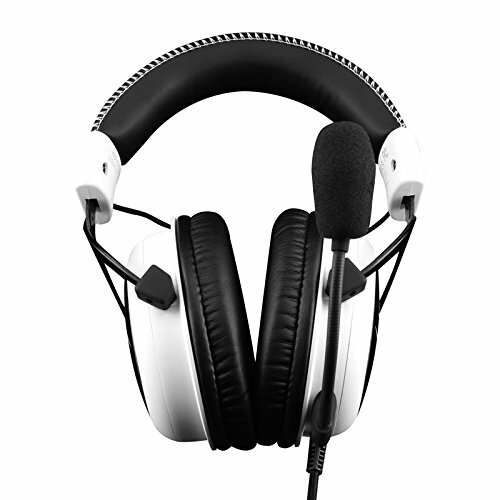 It might seem weird to spend 2k on a computer but not want to spend over $100 on a headset but everyone has their line. These are super comfortable and sound great, especially with the aforementioned video card. At this price point, its probably one of the best headsets available. The mic is detachable which is a huge plus for me. Sound quality is excellent. Only (minor) gripe is that I think I prefer open ear headsets to sound cancelling ones. This is an excellent product. My first headset that sits on my big pumpkin as I was born in it - love them! Very comfy. You do not realise sometimes that you are wearing headsets. 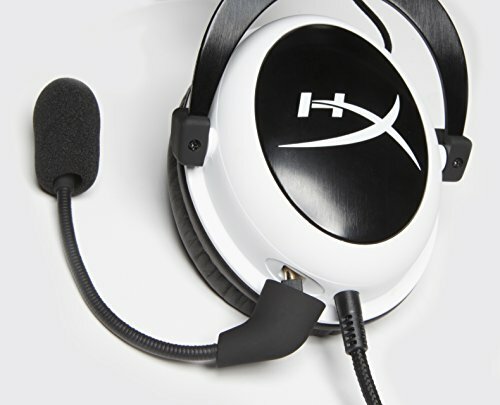 Super headsets! I would give 10 stars for this product! Comfortable for hours at a time without making my ears/head overly warm. Sound great, but I find myself using my speakers most of the time. Color scheme matches my build. I absolutely LOVE these. Very clean sound. Just the right amount of bass. I used them for my Xbox also but when I used them on my PC, I was blown away. 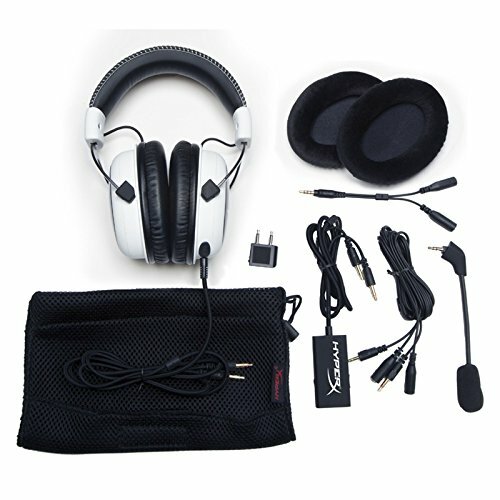 These compare to other headphones that cost upwards of $150+. Would definitely recommend. I've had these since 2015 and they still provide a good sound for my gaming. I'm guessing these aren't even out anymore (I see a newer version on the store).